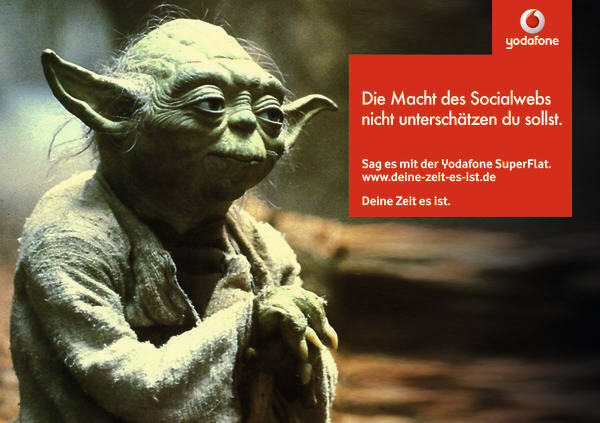 New Vodafone UK TV ad featuring Jedi Master Yoda. 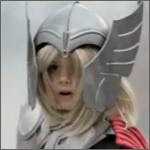 The ad focuses on Vodafone Insurance, which will replace your lost or stolen phone by the next working day. Yoda tries to help a young girl who had a mini freak out after losing her mobile phone, but he soon realised that the Force is not needed as her phone had been replaced through her Vodafone Insurance. 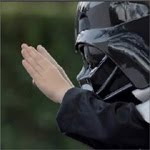 als Darth Vader noch Anakin Skywalker hieß, nutzte er The Force im Vorstadthaus seiner Eltern ... dieser Mini Darth Vader aber hat die Macht nicht recht im Griff, ein Kostüm macht eben noch keine Yeti Fiesling. Mit Hilfe von Copyrightklagen wird versucht die Ausbreitung der Greenpeace Parody im Netz zu unterbinden.